Aitor Delgado Basque Private Tour Guide: Wine & Cola? It works. Kalimotxo a Basque invention weird but refreshing. Wine & Cola? It works. Kalimotxo a Basque invention weird but refreshing. 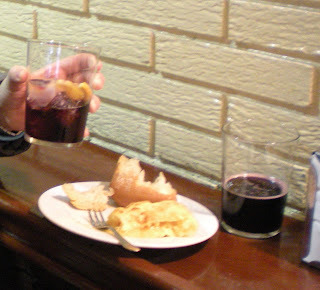 When thinking about a typical Spanish drink many think about sangria. But in 20th Century, in the summer festivals of Getxo, near Bilbao, in the coast of the Basque Country a new combination was born. A group of friends, one of them has as nickname "Kali", made a mix of red wine with coke which became an absolute success. Years have passed and now it is something ubiquitous in all summer parties and festivals. 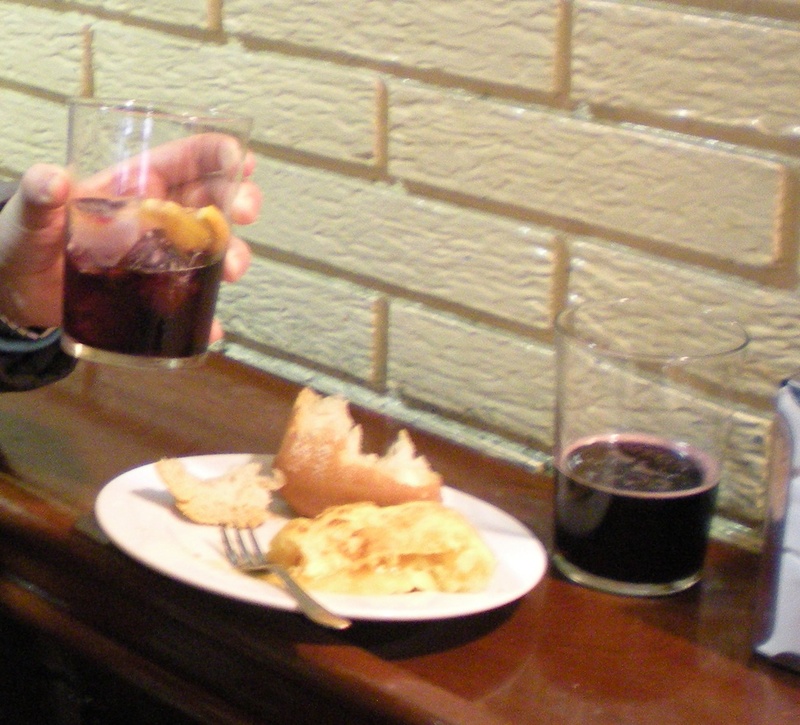 It is hard really to think about the San Fermin festivals in Pamplona on the time of Hemingway, when Kalimotxo was not yet invented!